Are You Thinking About To Buy New Drone? 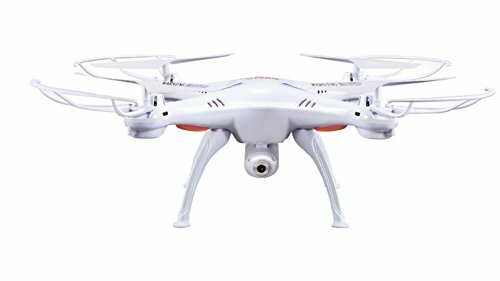 Drone - which one is the right one? 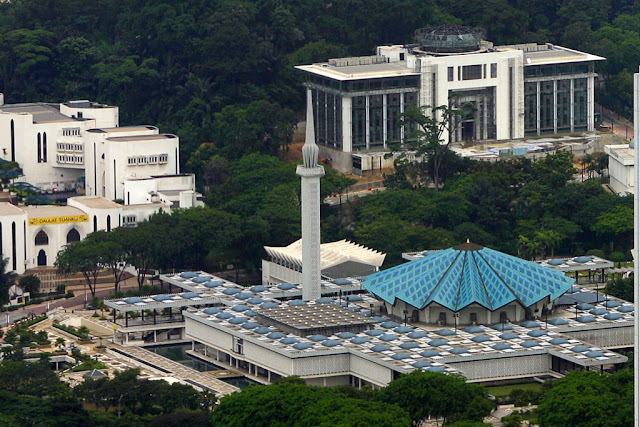 Drones are getting popular and will be as important as any other gadgets such as smartphones. 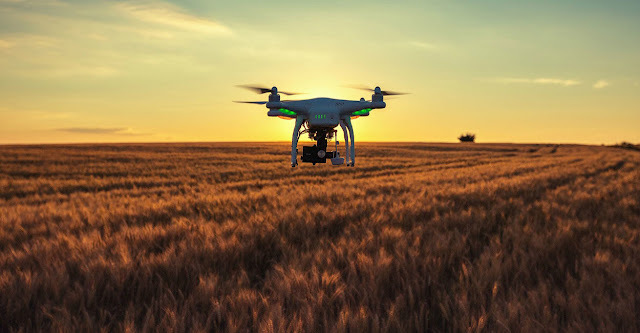 Even though the price of drone is getting cheaper, what we need to understand about this gadget is - can they do the jobs that we are planning to do with it? In order to answer this question we need at first to figure out few other important questions so we can make the right decision. What are the required tasks that we need to drone for? How good is the quality the drone that we need (tough, light works, all weathers) and also the pictures quality? The size of the drone – especially for transportation or workability. How much we can spend for the drone that we are going to buy? There are many other important questions we can ask before we decide which drone is suitable, especially when you are seriously need to use the good quality drones. Buying the wrong products will cost you lots of money when you need to buy a new one. Or over spend on something that you never need also not a good decision to make. As they are so many drones out there, all we need to know is how to read the specification correctly. Understanding the key elements that important for your requirements. Good judgements will help you to make good use of your drones at the same time values for your investment. Here are some of good drones in different classes that you can get in the market today. 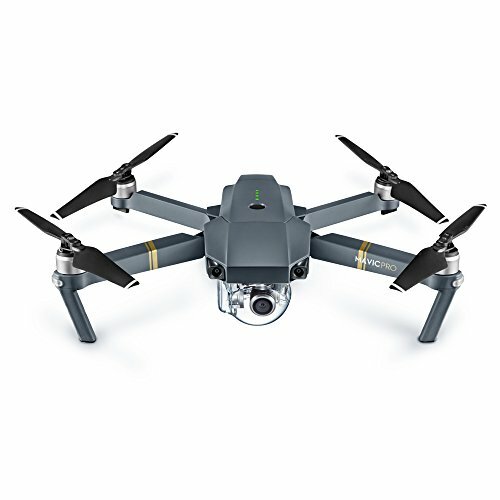 Best Overall: DJI Mavic Pro. 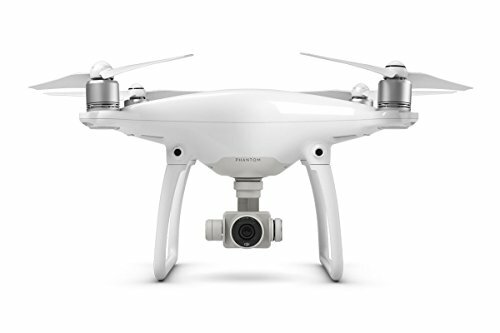 Runner-Up, Best Overall: Best Camera: DJI Phantom 4. Best for Beginners: Syma X5C. 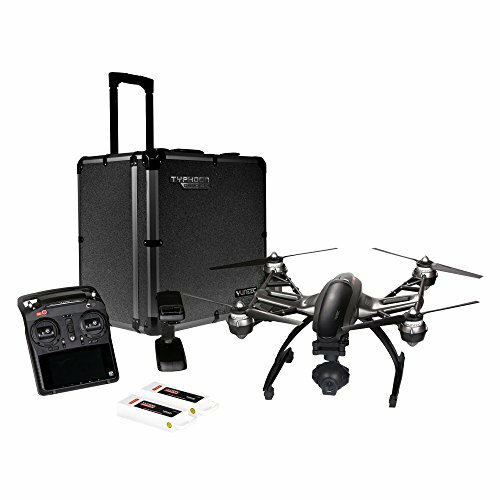 Best Flight Time: Yuneec TYPHOON H RTF Drone Bundle. Best Mini: Hubsan H107C+ HD. 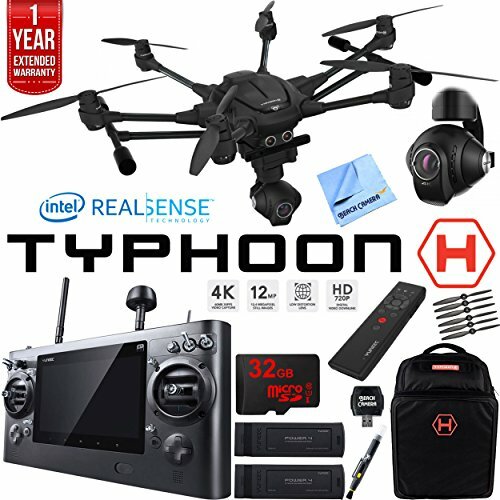 Best for Intermediates: Yuneec Q500 4K Typhoon. 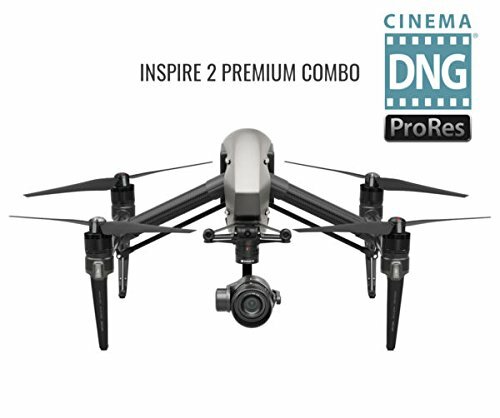 Best for Professionals: DJI Inspire 2.0. Those are few examples of drones from different classes. You can find many other available drones in the market that suite your needs. I really enjoy to read this blog. 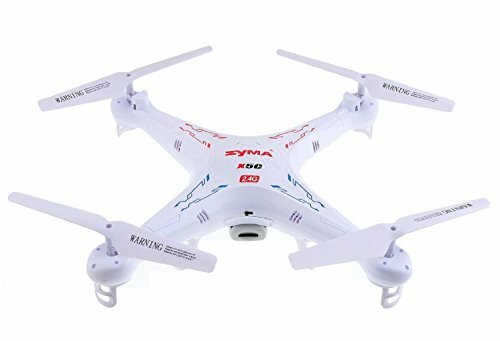 If someone a beginner to the drone world? Here is everything you need to know about professional drones. 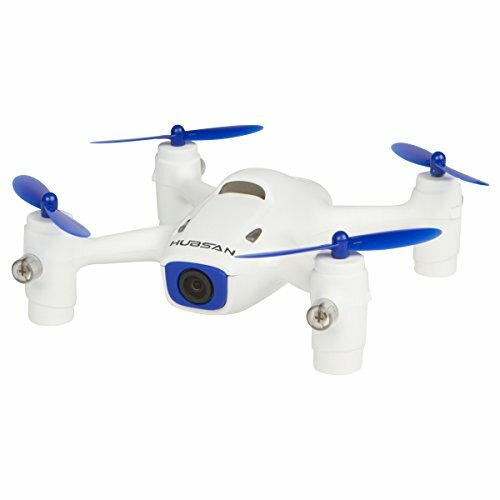 They've selected best drones under low price which great for beginner and kids. How to Start Bird Watching? Why Birds Have Different Feathers?